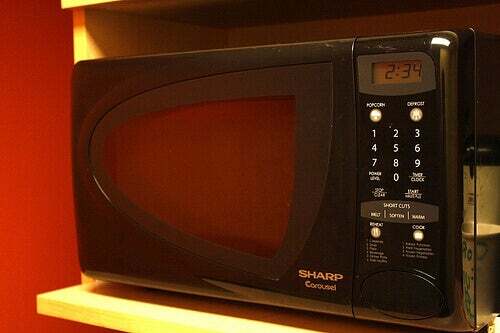 The negative effects of microwaves include their ability to alter food's chemical structure, which can cause long-term damage. There are many studies about the use of this popular appliance, especially in larger cities. Studies have shown that the regular use of a microwave can greatly affect your health. In this article, we’ll take a closer look at the negative effects of microwaves. Without a doubt, the microwave is one of mankind’s most modern inventions. In a few short minutes, it can heat or cook your food. 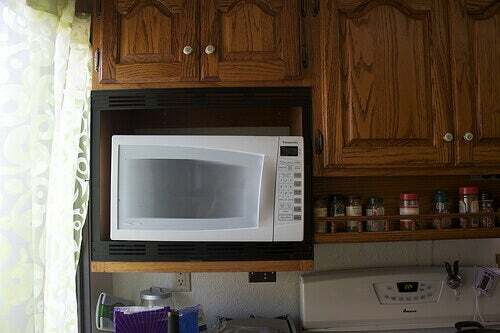 Microwaves are very easy to use, save time and energy, and use less electricity than a traditional oven. They use a form of electromagnetic energy, using longwave radiation like radio waves. Each microwave contains a magnetron, which is a tube where radiation at about 2,450 MHz interacts with the molecules in food. Each energy wave goes from positive to negative in every cycle, millions of times per second. This creates heat, but it also damages or destroys the food’s amino acids. Firstly, one aspect specific to this appliance is superheated water. When you heat a bowl of water in the microwave, it can reach boiling temperatures without the characteristic “bubbles”. As a result, you don’t always realize whether water is boiling. A container can explode the moment you open the door because of the change in temperature. This can cause severe burns to your hands, face, and neck. Always be careful when using a microwave to heat any liquids. Secondly, leaching is an issue and is a major concern for some microwave users. Certain types of containers release chemicals into the food when heated, due to the leaching of plastic compounds. These substances can be carcinogenic. It’s critical to be careful and make sure you avoid the types of containers that aren’t microwave-safe. If you have to use a microwave to cook something, use a glass plate. Lastly, as we mentioned earlier, microwaves can greatly alter the content of food. 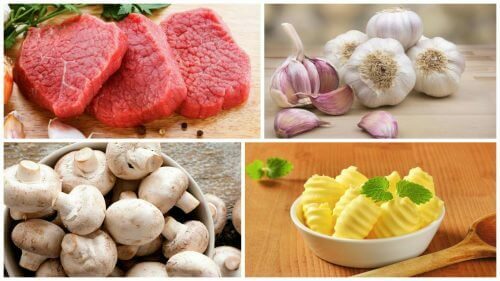 They reduce vitamin B12 levels, which are crucial to the production of various cells, including red blood cells. They also almost completely destroy flavonoids, which are anti-inflammatory agents and also help fight against cancer. Enzymes and antibiotic properties contained in breast milk can also be destroyed. 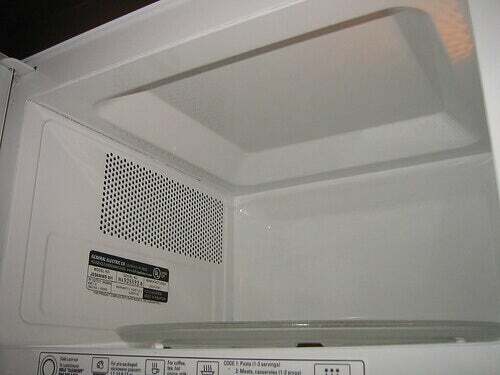 If you reheat or cook food in the microwave every day, it can lead to permanent, long-term damage. This is due to the transformation of food nutrients. The human body can’t break down unknown substances. The same goes for food that the microwave alters. Food heated in a microwave can alter or halt hormone production in men and women. 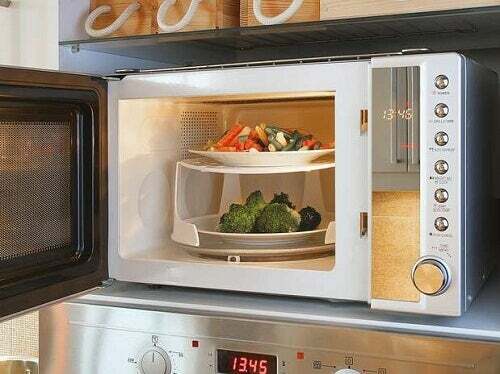 Microwaves convert minerals from vegetables into free radicals, which are linked to cancer. Destroy up to 75% of food’s natural antioxidants. This is due to the vibration of water molecules breaking down the food’s chemical structure from the inside out. Research links the negative effects of microwaves with many ailments like the common cold and the flu. Vegetable cell walls heated with microwaves are completely fractured when observers look under a microscope. Energy derived from food is lost. Heating breast milk in a microwave is a serious mistake. Researchers observed breast milk for infants that their parents heated in a microwave. Pediatricians do not recommend this practice. What’s more, parents should avoid putting breast milk in the microwave to prevent health problems in their children. Of course, heating milk on the stove also results in the loss of some nutrients. Still, it’s much worse since microwaves modify the content of food. This can have serious side effects in infants, who may get sick more often. This is as a result of lacking the proper defenses in their bodies, creating more free radicals, etc. Make sure to read: Whole Milk Yogurt or Low-Fat Yogurt? Which Is The Best For Your Diet? 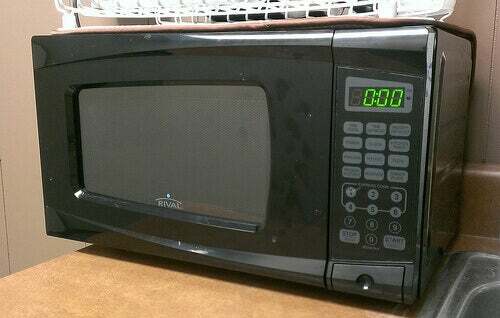 Today, microwaves are quite common. 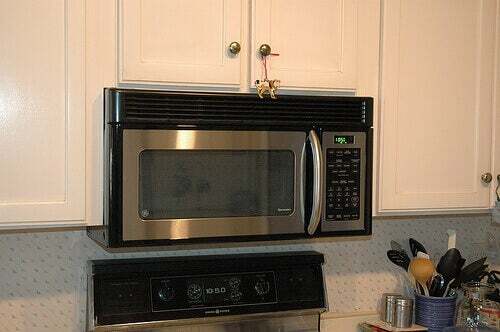 Still, keep in mind that you won’t see the negative effects of microwaves right away. They’re also not harmful if you don’t use them often. Indeed, like everything else, if you cook too much food in the microwave, it can impact your health. As such, we suggest that you reduce its use little by little to only when needed. How do you heat your food – on the stove or in the microwave?